 The Eat Like A Bear Manual (The Bear Bones) - Eat Like A Bear!™ For Weight Loss! 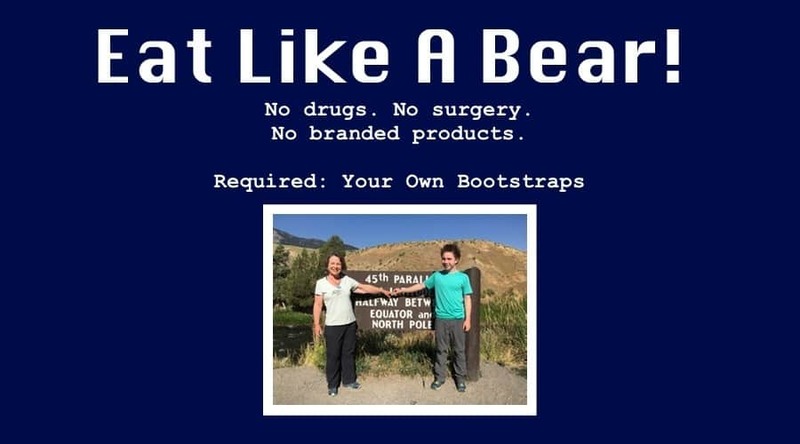 I say often that you need no drugs, surgery, or branded products to make the Bear Diet work. You don’t even need this e-book. I could tell you that the book will unlock the secrets to weight loss and transform your lives — that in the YouTube videos and Facebook content that I left out the three key ingredients to make this diet a success for you, and that the only way to unlock those secrets is to buy this e-book for $9.97. The fact is that many people have found my story and read and watched the content that is publicly and freely available on my channels. They have had great success, and so, obviously, you don’t really need this e-book to succeed. There are no secrets in it. I wrote it because you might find it useful to have all of the information in one place and because it will help keep the lights on around here. The e-book is 42 pages long and, I am told, does distill it all in a convenient package. If you are more of a reader than a YouTuber, you’ll probably find that you can cut some of your time and information costs with this e-book. (1) Give our group seed money to build our community better and with more intent. There are costs associated with moderating the group and content development. We could do all of that better with actual money. At one point I planned on funding our work with food sponsor dollars. However, I don’t want to give anyone the impression that there is any particular food that anyone needs to make this approach successful, because there simply isn’t. On a related note, it’s probably best not to be overly involved with corporate America, if you can avoid it. This e-book is me trying to avoid being overly involved. (2) Help me convince my husband that, at some point, he won’t be the one paying for this website. That’s it! Check it out! Go right to the purchase page here –> Get the Eat Like A Bear! Blueprint. 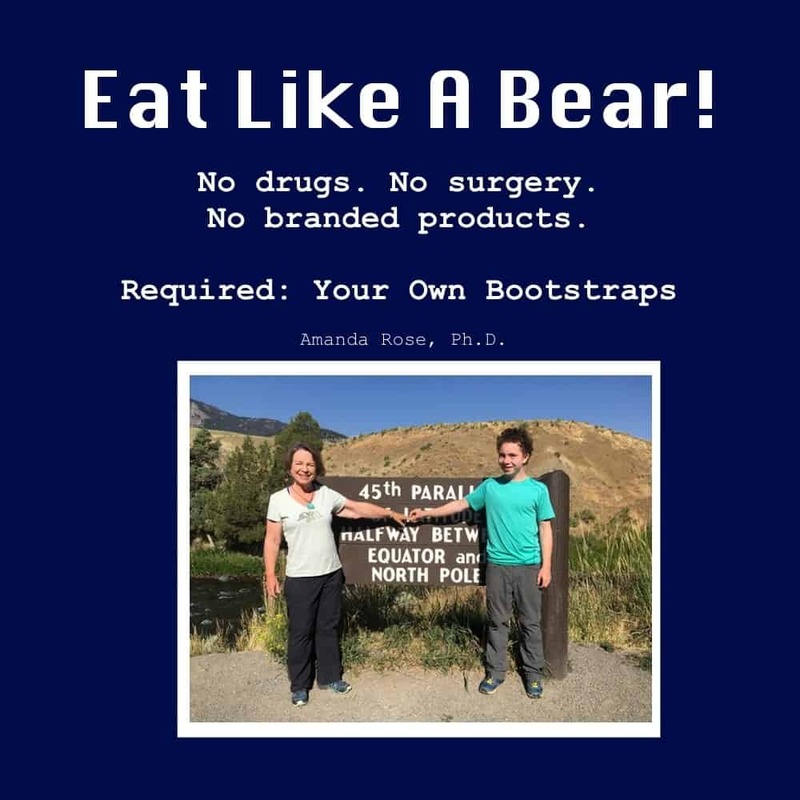 "Eat Like a Bear" founder Amanda has put together an easy-to-read e-book that explains her extraordinary, yet easy weight loss regime. I strongly recommend it to beginning "bear cubs" as well as long-time followers of this healthy eating habit, for the upscale, positive re-enforcement it offers! Thanks, Amanda! Now I must go finish my OMAD! I just finished the book. I too was not blessed by God with a fast metabolism and a skinny body. I found that I can relate to Amanda completely. I've tried numerous diets and have been vegan/vegetarian for many years. I kept saying to myself as I read her book, Amanda and I are very similar in our story! What I like about Amanda's approach is that she advocates eating a lot of lettuce. I too enjoy salads and find that I can follow keto diet much easier by choosing to go Amanda's way rather than just eating a ton of meat and cheese. I look forward to my progress by eating like a bear. Thank you Amanda for sharing your story and your findings on your keto diet journey. You are an amazing inspiration for all of us! I have cupboard full of diet books, beginning with the Original Dr. Atkins book in 1972. I have done numerous diets, including the doctor supervised Medifast. I always ended up going back to low carb eating, because it works. Ten years ago, I lost 102 pounds in 10 months on Atkins. As I aged and metabolism slowed (I am 74), I found that just low carb was not working as before to lose weight, and keto was too much hassle (counting macros). Finally, I did evolve to eating in a specific window and mostly one meal a day. I was fortunate to find the "Eat Like A Bear" group on Facebook, and also the ebook manual. I ordered it and printed it out for easy reference. This manual uses graphs which are so easy to understand, and lays out the basic guidelines for this eating plan without reading hundreds of pages of complicated scientific information or calculations. This manual could be a revelation to people who have almost given up in getting control over their eating, and becoming healthier. I highly recommend this ebook to anyone looking for a simple, yet detailed plan that will guarantee success if you follow it. Even after close to 50 years of trying to lose or maintain weight, this manual offers some new ideas for succeeding in eating low carb, and how to shift things around a bit. I had the privilege of joining this wonderful group Eat Like A Bear. I feel like for once I have the support I need to finally lose my weight. Amanda Rose wrote a book about her journey to her losing 140 pounds with nothing more that the right foods nothing else. This book was such an inspiration to me because I was doing keto but not the right way. I was struggling so badly. I know that now I can get the weight off for good. If you are struggling to get the way off please give Amanda’s way of keto a chance. You will be glad you did. It gave me the confidence I need to do this the right way. I love this book! I know it's an e-book but I am old school and printed it out. 😉 I have it right on my coffee table so I can refer to it easily. It is a short read but full of Power for sure. Amanda has laid out the whole Eat Like A Bear plan, her plan, tried and tested with huge results. She has included all her secrets along with charts right at my fingertips. I highly recommend buying this book! Reading it brought all of those loose ends, in my head, together and tied them all up to help me Grab my Bootstraps! This book is a must have if you want to have all of the information at hand all the time. I have no patience waiting for anything. I want what I want immediately. When I read this book is was great because I didn't have to read tons of junk before I got to the important information. It was short, sweet and straight to the point. It was short enough that I could read it in less than an hour. As I said it was straight to the point and there was so much in the book that I didn't know. But best of all it got me excited to ELAB and lose this weight! Thanks Amanda!